Mike Shinoda has announced his first major North American solo trek. The tour will kick off Oct. 10 in Montreal and run through a Nov. 17 show in Silver Spring, Maryland. Tickets for the newly-announced dates will go on sale to the general public beginning Friday (Aug. 10) at 10 a.m. local venue time via MikeShinoda.com. The pre-sale is already going on. 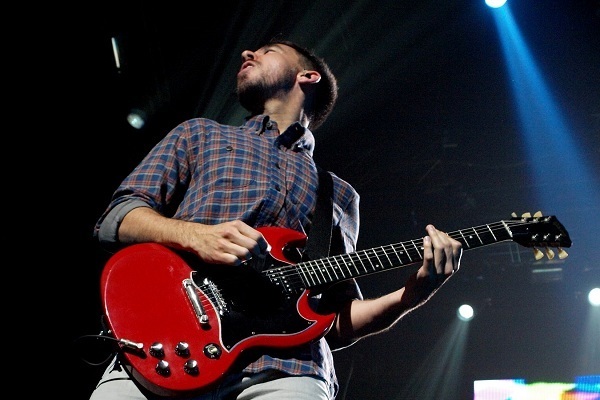 Shinoda is touring in support of his newly-released solo album, “Post Traumatic.” He wrote the album as he was dealing with the tragic and sudden death of Linkin Park frontman Chester Bennington last year.